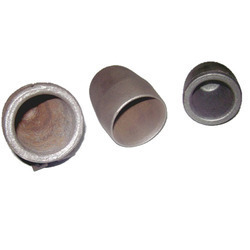 We are engaged in manufacturing and supplying a variegated line of Forging and Casting. 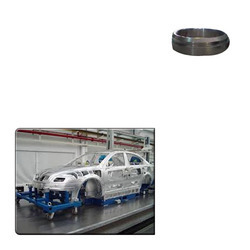 Only high quality metal and alloys are used in manufacturing our products so that they are precision engineered to deliver enhanced performance. Clients appreciate our products for exhibiting corrosion resistant properties. 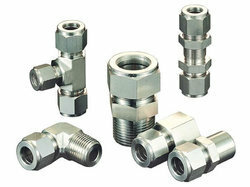 These are used across engineering, automobile, electrical and other sectors. Additionally, we also supply different types of Metals and Minerals, which are sourced from the leading miners across the country. 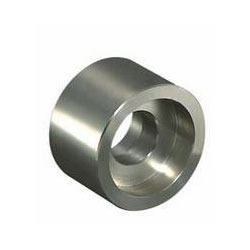 Our product range includes a wide range of precision forging and cnc machined turned forging. 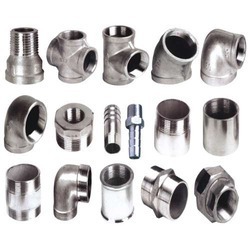 Our range of products include stainless steel pipe fittings. 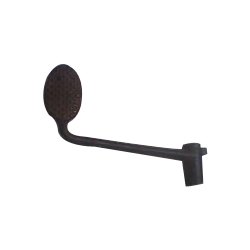 Our range of products include ferrous forging. 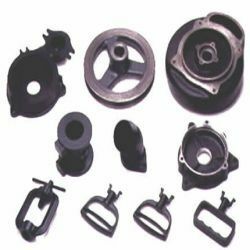 Prominent & Leading Manufacturer from Thane, we offer non ferrous forging. 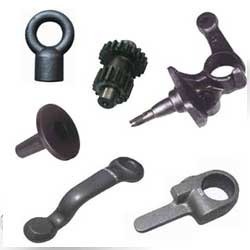 Leading Manufacturer of metal forging and welded elbow forging from Thane. 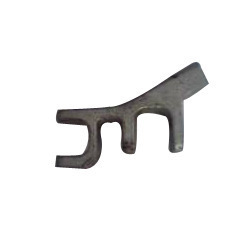 Pioneers in the industry, we offer closed die forging from India. 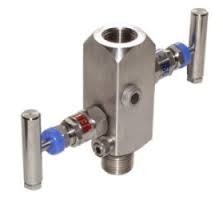 Our range of products include manifold valve. 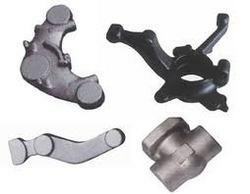 Pioneers in the industry, we offer brake pedal forging, eye bolt forging, chain links forging and lever forging from India.